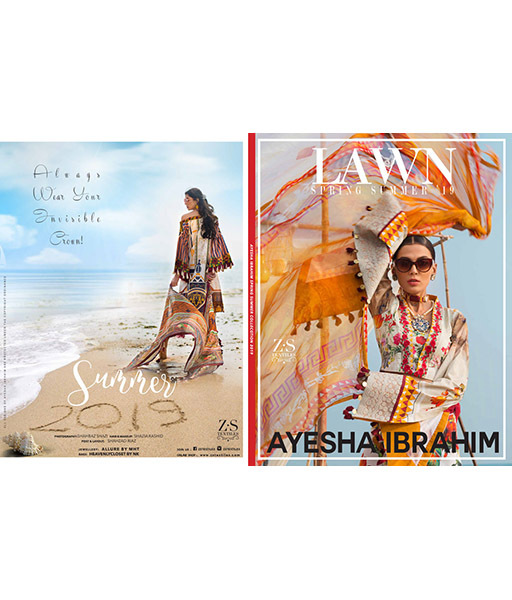 Ayesha Ibrahim entered the field of fashion in 1999 and has never looked back since. 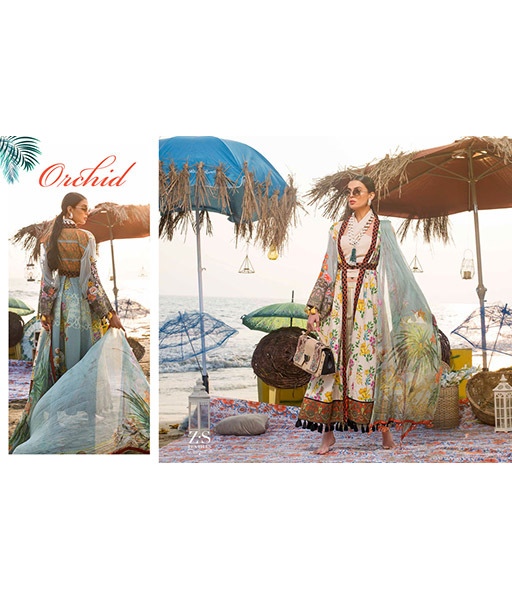 Her foray into prÃªt occurred some years back with focus on a stylized fusion of eastern wear while reflecting western mood trends. 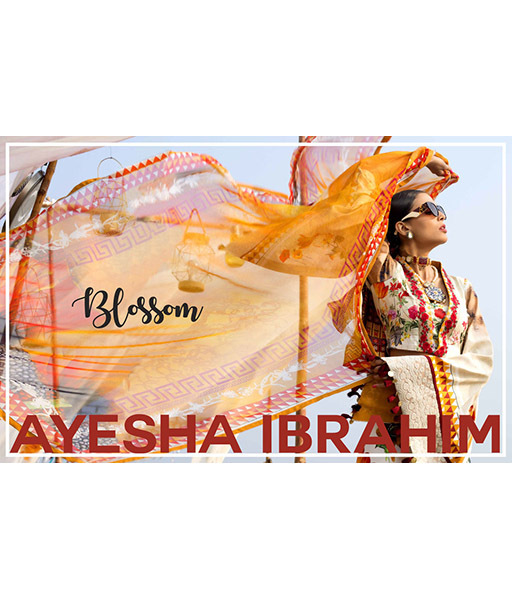 Ayesha's aesthetic has the distinct aroma of Pakistani art and traditional crafts which coupled with her diverse international exposure in various reputable fashion events has helped her to introduce innovative elements, that exhilarate and endure. 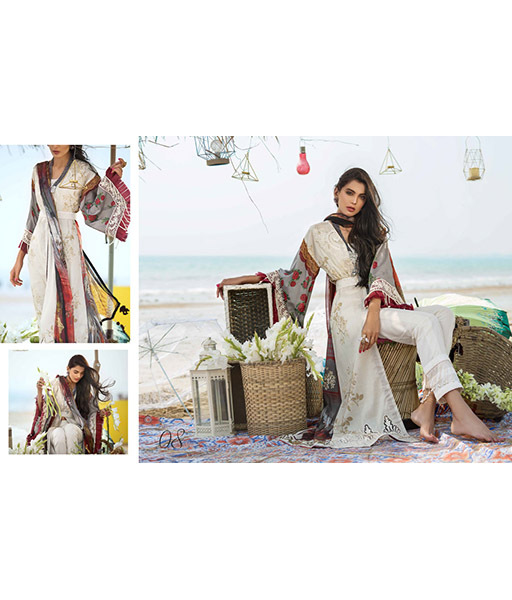 The designer during her long career has worked in all genres of fashion from heavy bridal wear to evening formals and fusion pret. 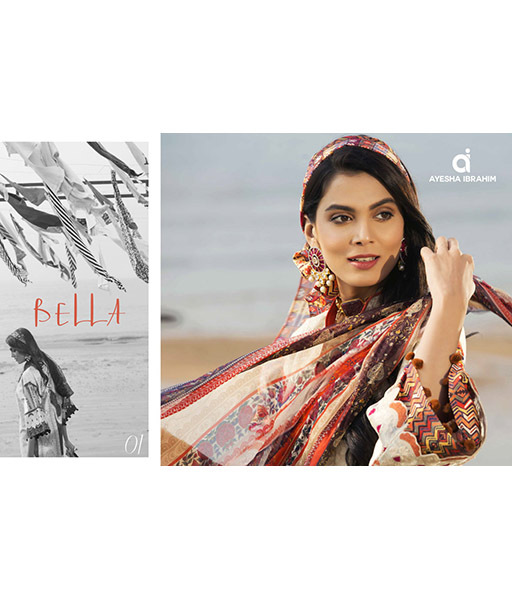 Over the years Ayesha has showcased her creative collections on both local and foreign fashion platforms including four International Shows in UK, USA, UAE and participation at Fashion Pakistan Week and the TDAP Fashion Show 2013 held in Karachi. 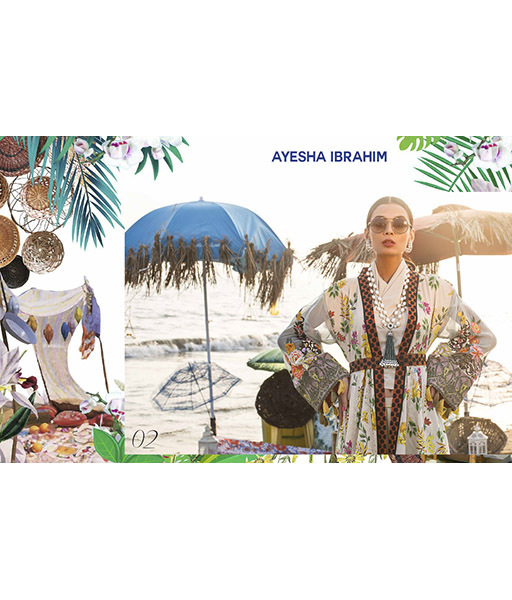 Ayesha has also won coveted awards in recognition of her work. 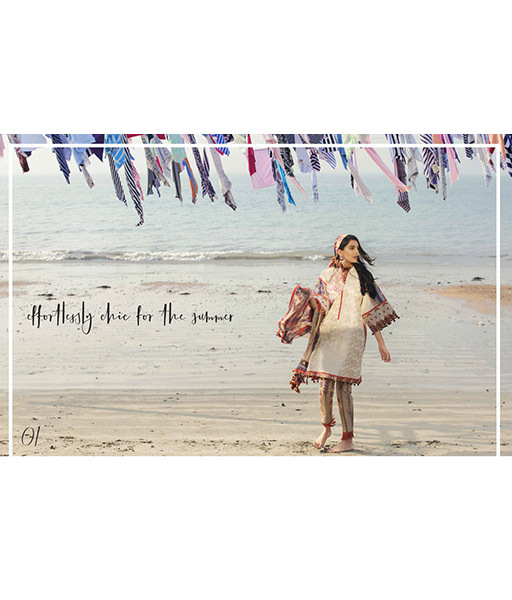 She received the 7th Women Life Style award in 2008 and was also presented an accolade by Governor Salman Taseer for Laurels of Honour in WCCI. 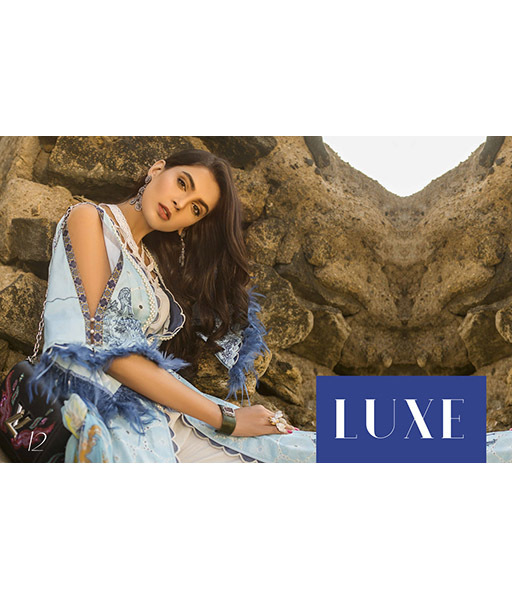 Ayesha has represented her country in France, Germany, Netherlands, Belgium as a high profile trade delegate of Trade Development Authority of Pakistan. 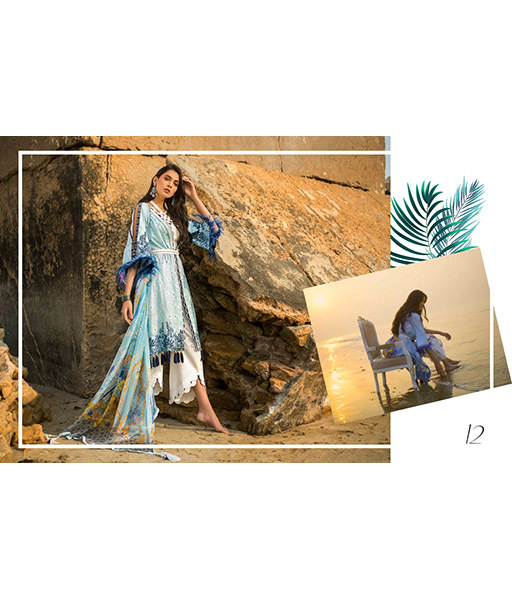 Now Ayesha Ibrahim is ready to enter the world of retail fashion with the opening of her flagship store in Karachi in the heart of the upscale fashion market in Zamzama on 26th July 2014. 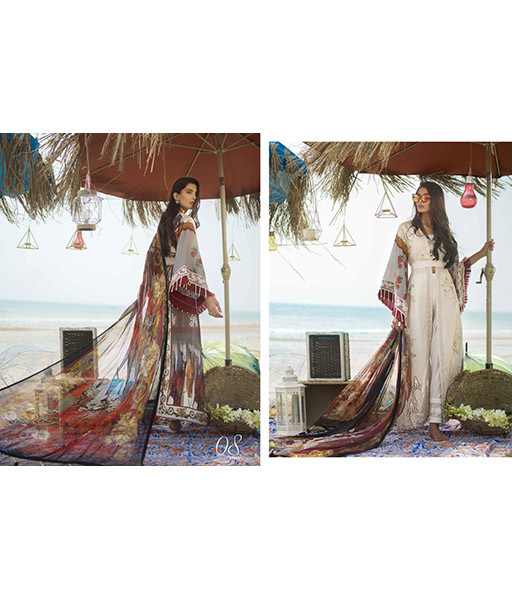 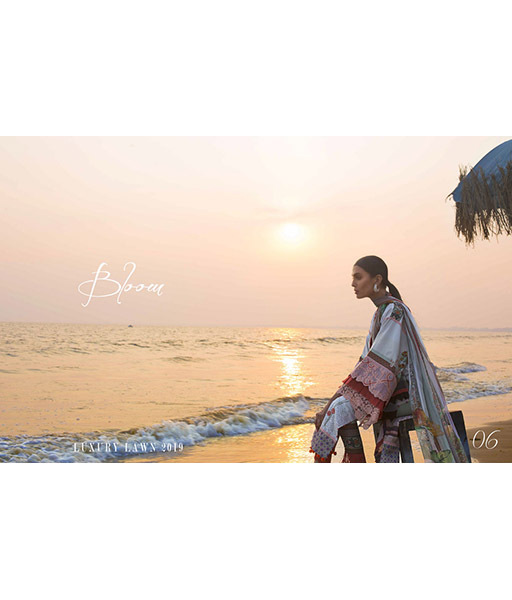 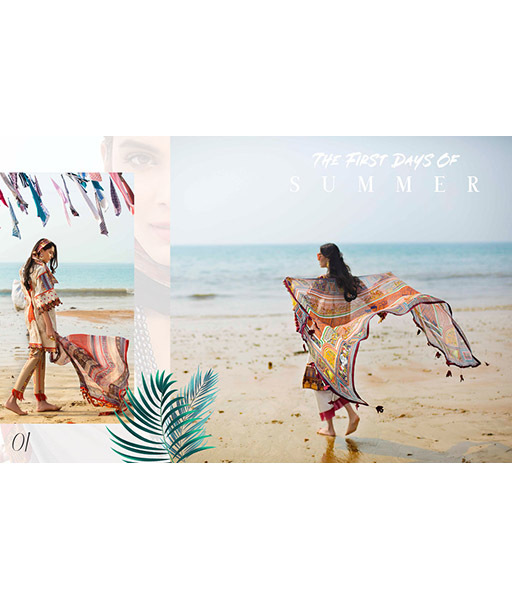 The opening will unveil her Eid Stitched Lawn collection of fine fabric prints and chiffon dupattas. 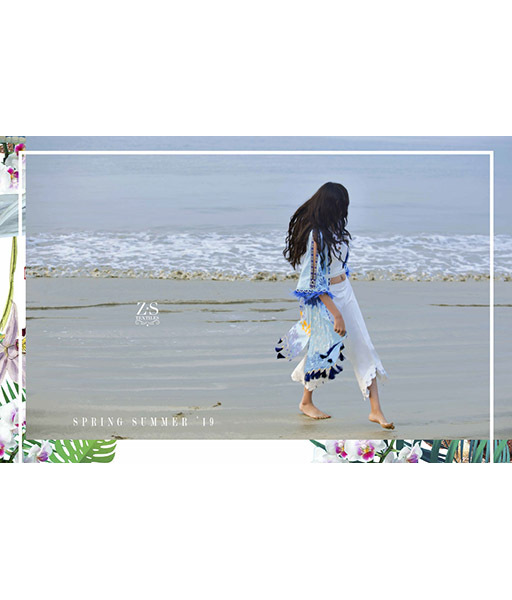 Summer florals and contemporary patterns on a soothing palette distinguish the designs. 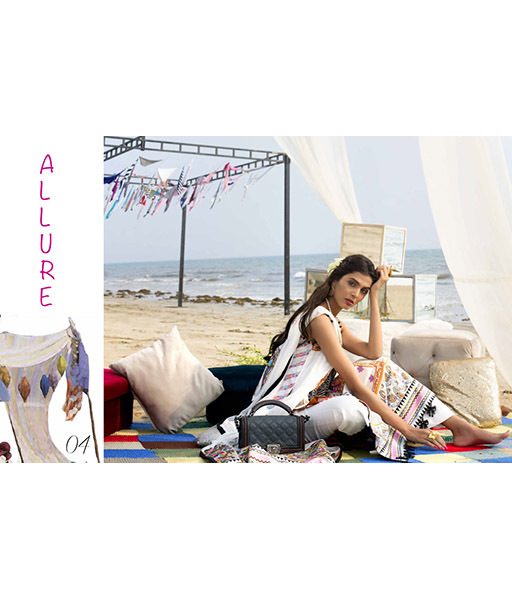 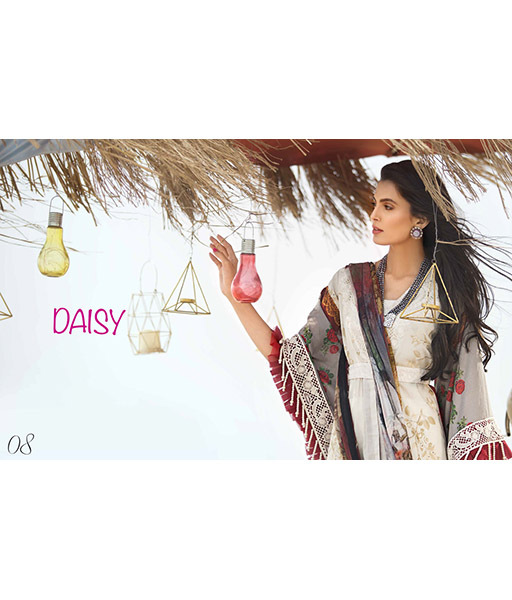 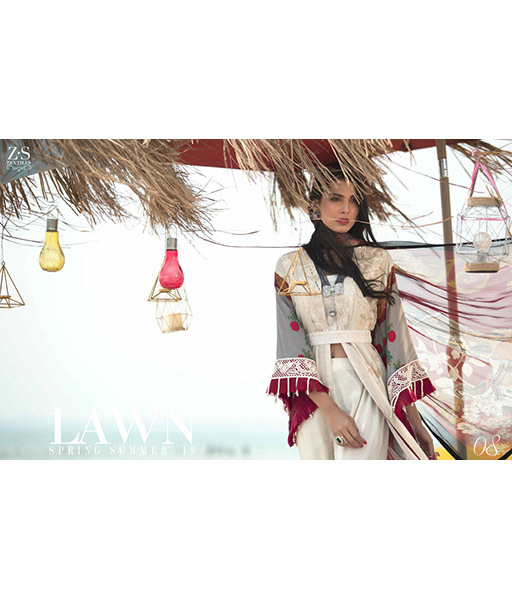 Take a look at the lawn collection shoot as well as Ayesha's runway showcases over the years. 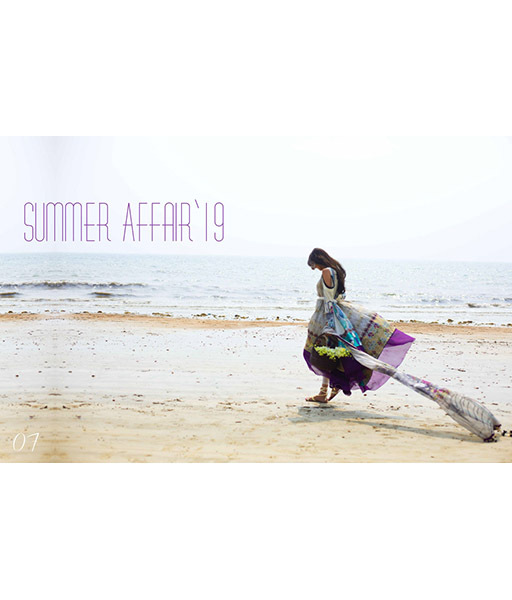 For latest updates regarding her collections visit our Style Blog and Events Calendar.